SAN FRANCISCO, CA, Dec. 6, 2017 – Phillips & Cohen whistleblower lawyer Claire M. Sylvia was named a “Litigation Star” in California for 2018 by Benchmark Litigation for her success as a False Claims Act attorney and her contributions to the “qui tam” (whistleblower) bar. 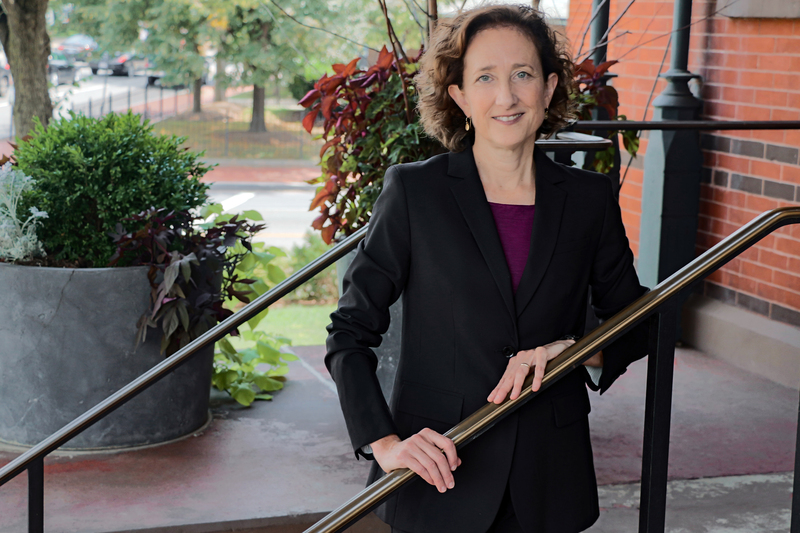 Sylvia is one of just a few whistleblower attorneys in the US who were named “Litigation Stars” in their states in Benchmark Litigation’s latest list. She is a nationally recognized thought leader in the area of False Claims Act whistleblower cases. Her book, The False Claims Act: Fraud Against The Government (West 2016), has been used by judges and attorneys in qui tam cases since it was first published in 2004. She has testified on the False Claims Act before Congress and the California state legislature, and her views on whistleblower matters and law are often sought by the media. Sylvia also has represented whistleblowers in many False Claims Act cases, including a $37 million case against defense contractor Alliant Techsystems (ATK) and a $14.1 million case against Adventist Health. Phillips & Cohen is the most successful law firm representing whistleblowers in government protection and reward programs – False Claims Act cases as well as Securities and Exchange Commission, Commodity Future Trading Commission and IRS programs – and has the longest standing practice dedicated solely to representing whistleblowers. The firm’s whistleblower cases have helped recover more than $12.3 billion for taxpayers and investors, and its attorneys have won for clients more than $1 billion in whistleblower rewards. For a free, confidential review of your case, contact Phillips & Cohen via our encrypted form.